Take a walk on the wild side with this leopard print. 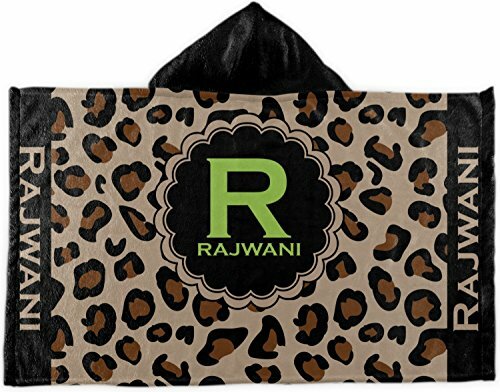 This gorgeous leopard design made with tans, blacks, and browns is so versatile. Is leopard the new black? We think so! !